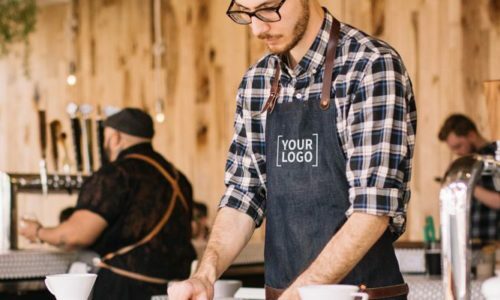 Did you know that potential clients and customers are more likely to remember your brand if they see your logo on a printed T-Shirt or any other merchandise product? Taking care of your branding using printed promotional products can be an excellent tool for promoting your business. By getting your clients to wear your logo they will also help you to promote your brand for free! We are Garment Printing and we help companies, teams and businesses look good with long-lasting, high-quality personalised and branded clothing. We help agencies, marketing experts and brands meet campaign objectives and ensure brand guidelines and brand awareness are maximised. We act as an extension of your business or project team to ensure the requirements and needs are fully met through our fast response account management team. We meet strict deadlines without stress, and offer an unrivalled professional customer service, to allow our clients to focus on other things, so we can do what we do best. Our aim is to make businesses and teams look great by always maintaining a high attention to detail, quality and costs. We have over 40 years’ combined management experience with customisation techniques including printing, embroidery, bespoke cut and sew and detailed personalisation with labelling, relabelling, bagging and tagging. We are specialists in different printing techniques such as all over printing, DTG, screen printing and vinyl printing. We offer a high street quality, multiple brand collection of blank clothing and products, to meet all our different client type needs. From promotional T-Shirts and personalised sportswear, to printed uniforms and personalised workwear, we have the products to match your exact needs. Besides the best products and printing techniques we have an awesome team that will follow the whole buying process. We are printing experts and we will advise our clients about the best products and printing techniques to save you time and money and guarantee that the project final result is as unique as your brand.